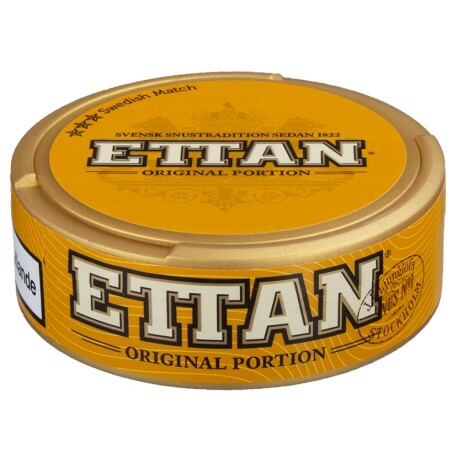 Swedens oldest brand, still going strong today! Full-flavoured, slightly smoky and unseasoned tobacco - pure premium-quality Swedish snus! Full-sized 1g-portions.